JC Windows is a local family run company offering a personal service to homeowners. 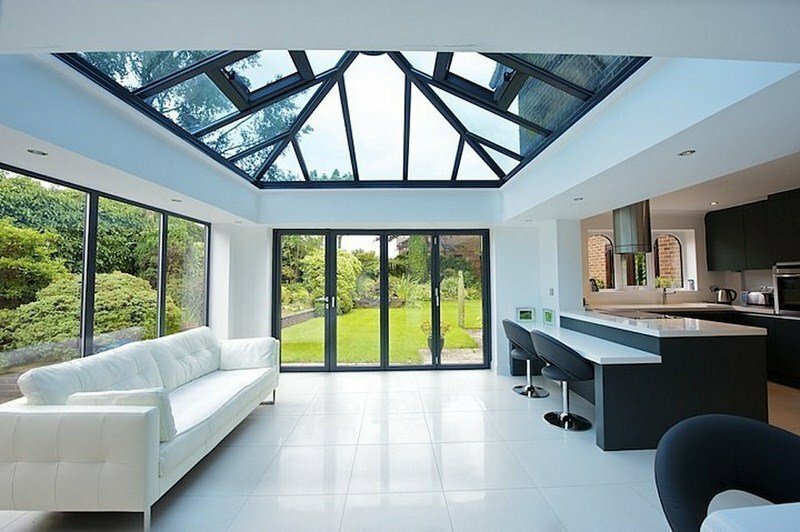 John and his team specialise in all areas of the double glazing industry from a simple door to complex bespoke orangeries and conservatories. With 25 years experience John has a vast array of specialised knowledge and being involved in every stage of the process from initial product concept, site survey, through to installation and aftercare has given John an enviable reputation within the industry. Salesmen free zone…. so consider at your leisure! You may have often heard the dreaded stories regarding direct sales techniques used by many double glazing companies that do not take no for an answer! The four-hour sales pitch, aggressive bullying sales tactics, harassing phone calls and incredibly large discounts are common practice, which sounds like a very harrowing experience! At JC Windows they are very different in so many ways, they set themselves apart by making the process hassle free from start to finish. JC Windows replaced four windows in my flat with triple glazed argon gas filled panels which all look great. 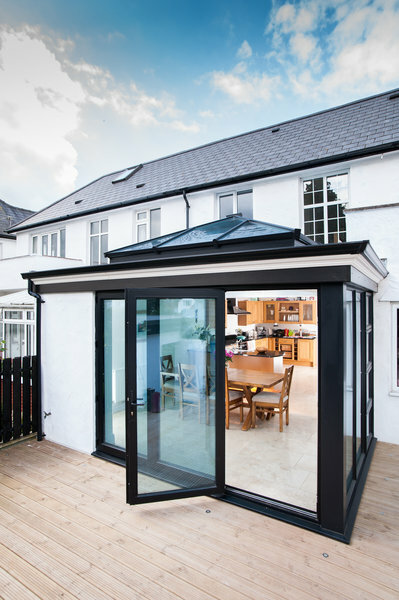 They were supplied and installed to a high standard at a very reasonable price with a ten year guarantee. There has been noticeable reduction in noise levels from a busy road in front of my property and I they should help to keep heating costs down in winter. When getting quotes for my Conservatory about 9 years ago, my neighbour mentioned that he had a minor problem with his after 7 Years and JC fixed it, no quibble. In this world of "Fly by Nights" that impressed me so I gave them my order. I have just had a minor problem (after 8 Years) and John has just fixed it on 2 days notice. That's service. We used JC Windows to replace our 2 bay windows a number of years ago and that went really well. Glad to say the replacement of our front door was another piece of great work from the team. Will be using them again as future needs occur. JC Windows replaced our Double Glazing a few years ago and I was happy to ask them for a quote to a replacement front door and porch. The quote was competitive with other, so we were happy to proceed. The work was completed on time to a high standard and I am happy to endorse JC Windows. It's great to find people who do what they say, when they say and deliver on their promises. Composite front door and kitchen window fitted. First-class work carried out at a competitive price, no damage at all to interior plaster or wallpaper which is pleasing. Quite surprised how less draughty the property is since the job was completed. 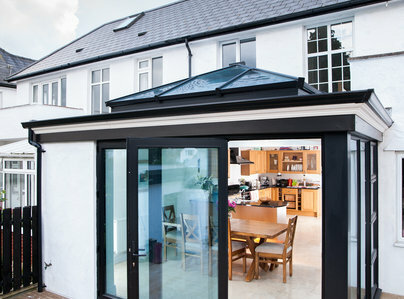 Wouldn't hesitate to use, or recommend JC Windows for any future work. We had 3 replacement windows. It was a competitive estimate and the whole operation was slick. John and his employees always arrived at the arranged times and the workers were a pleasure to have in our property. They tidied up and we are very pleased with the quality of the product and the workmanship. I am absolutely delighted with my purchase and the work that was carried out by J.C windows from the visit by Mike to John calling round to measure up the whole process was very quick from start to finish Martin and Mark who installed the french doors were very polite and curtious they cleaned up after they had finished and left everything clean and tidy I would highly recommend this company and i would have no hesitation in having them again for future work. I wanted a cracked double glazed unit replaced before a decorator painted the house exterior. I thought five weeks notice was ample but even with a phone call to JC Windows after three weeks explaining when the decorator was starting made no difference. Annoyingly the pane was replaced the day after the decorator finished. Top marks to the decorator who came back to touch up the frame, but the impression I got from JC Windows is that they aren't that bothered about small jobs. Would I recommend? I'll say yes because the work was ok but it would be a qualified yes if someone was after a small job.